Western Medical Equipment rents power recliner lift chairs to Jackson Hole, WY and throughout the surrounding Teton County areas. 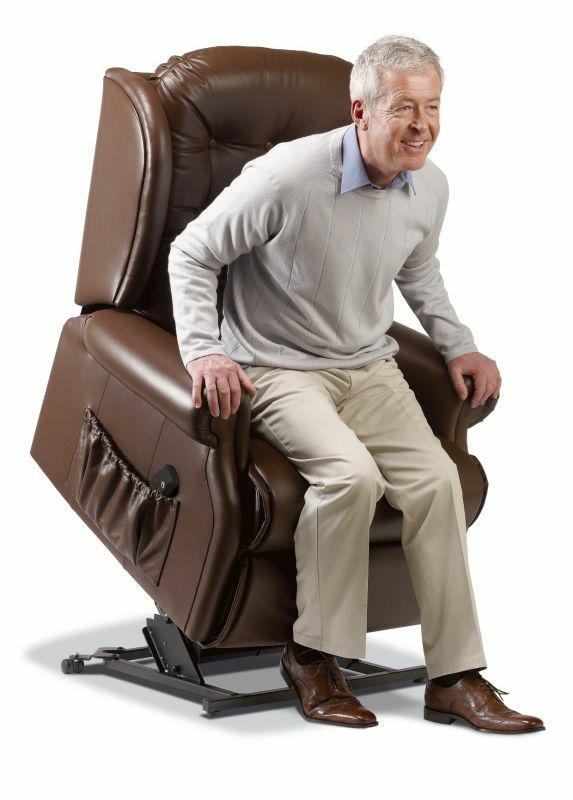 Reserving a recliner lift chair rental is an excellent option for helping a loved one get to a standing position comfortably. For more information give us a call at 307-200-6222.